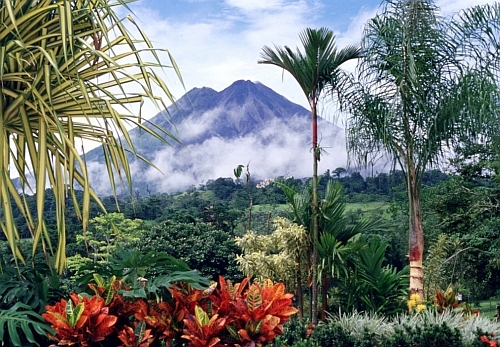 Air Canada Rouge has dropped the price of some of their last minute January flights from Toronto to Liberia, Costa Rica down to $396 CAD roundtrip including taxes. If you see $794, that's the total roundtrip price for 2 passengers, unless you changed the default number of passengers. toronto, yyz, flight deals, liberia, lir, central america, air canada rouge, costa and rica.